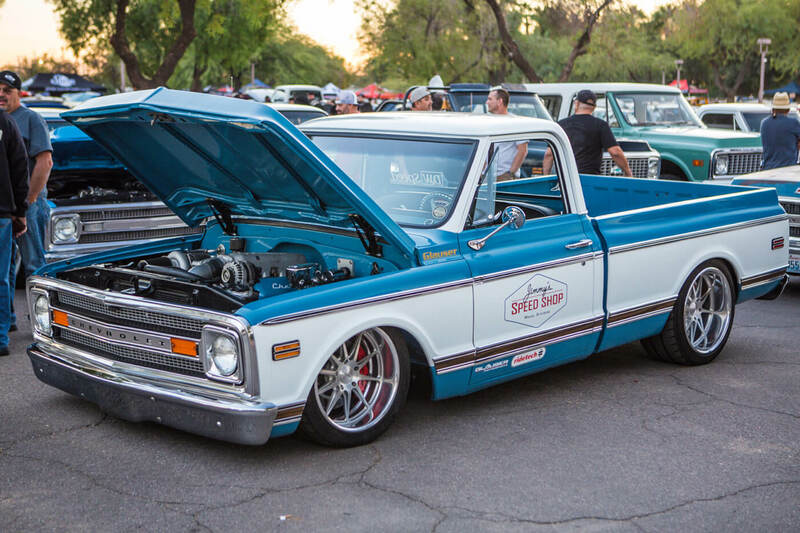 Dino’s Git Down | TOP 12 TRUCKS! 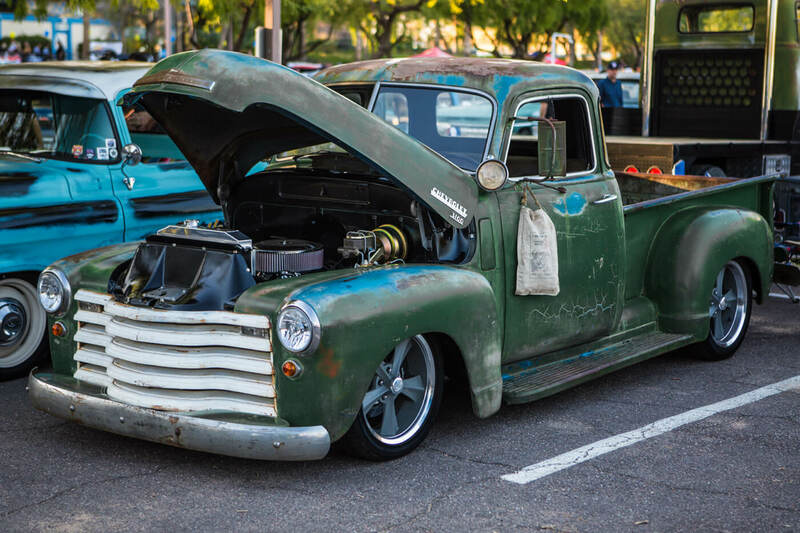 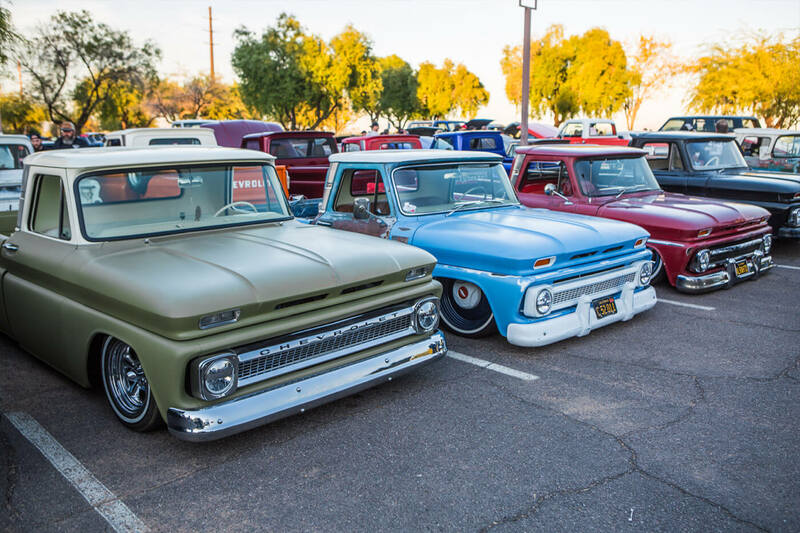 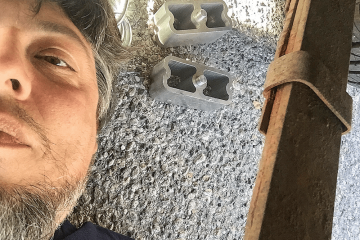 Dino’s Git Down is a once a year event that never let’s down for GM truck enthusiasts around the country. 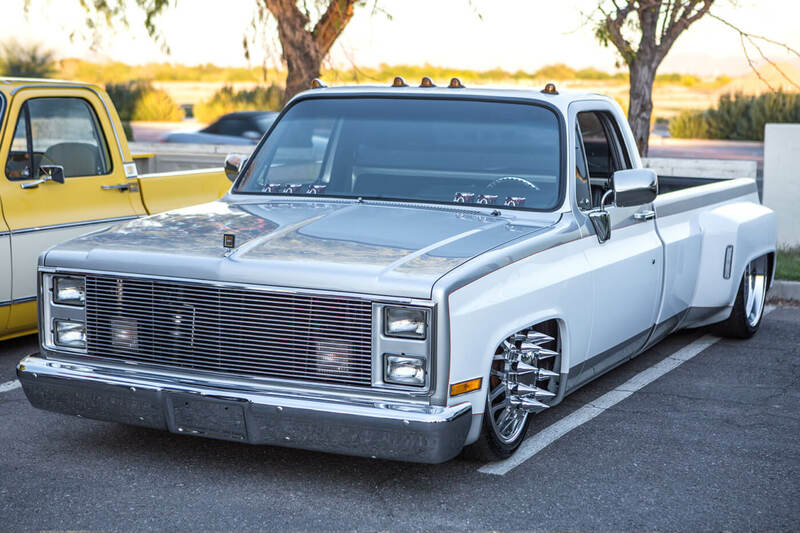 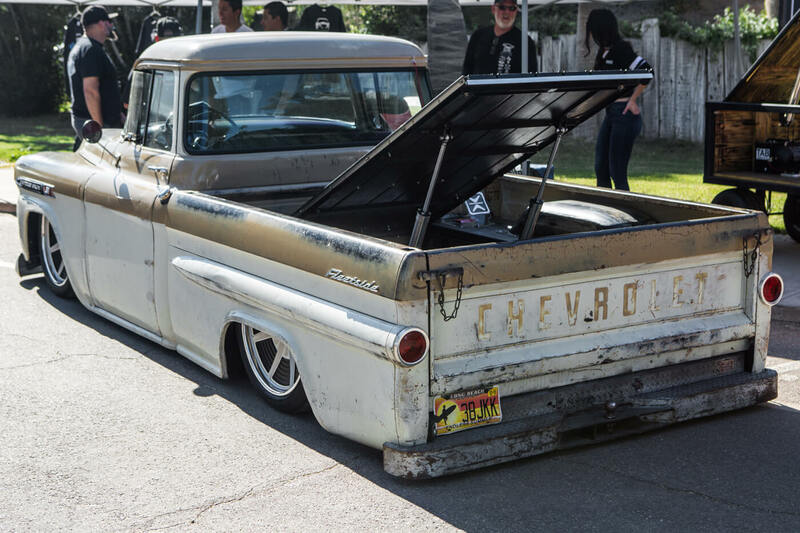 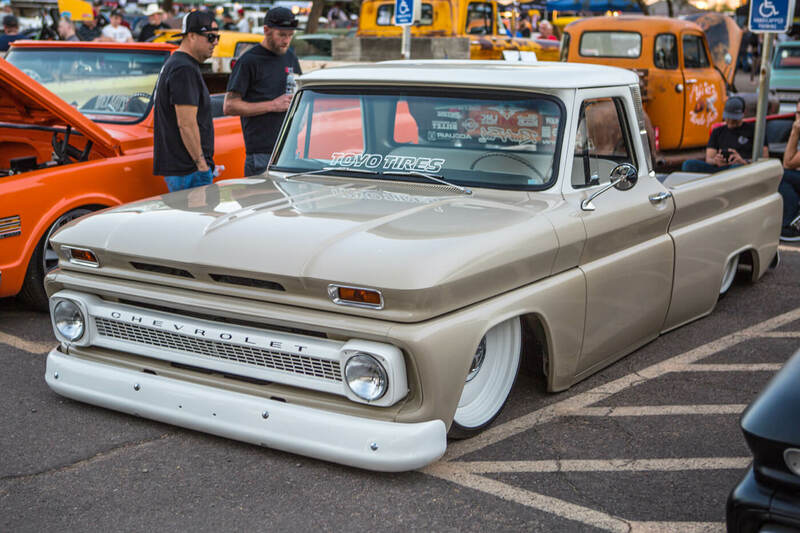 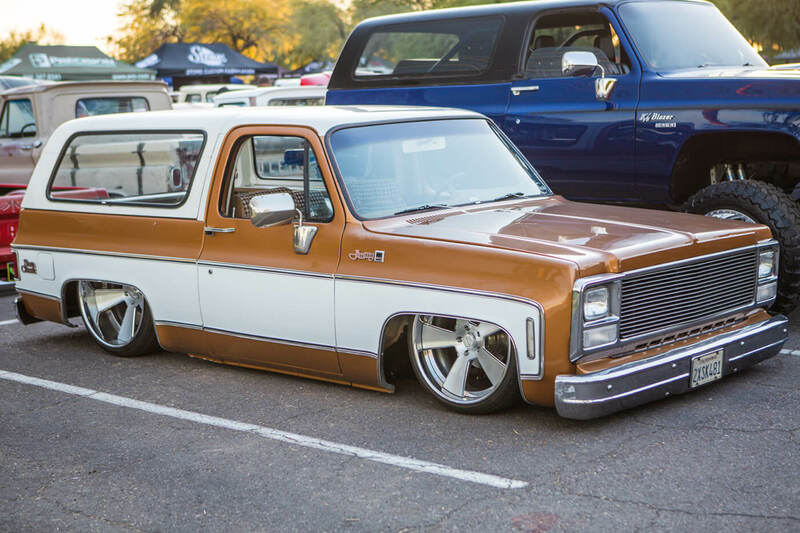 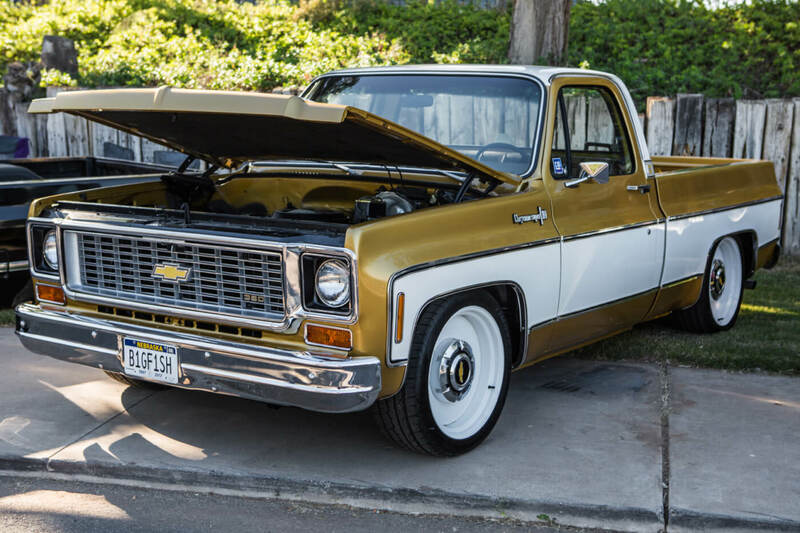 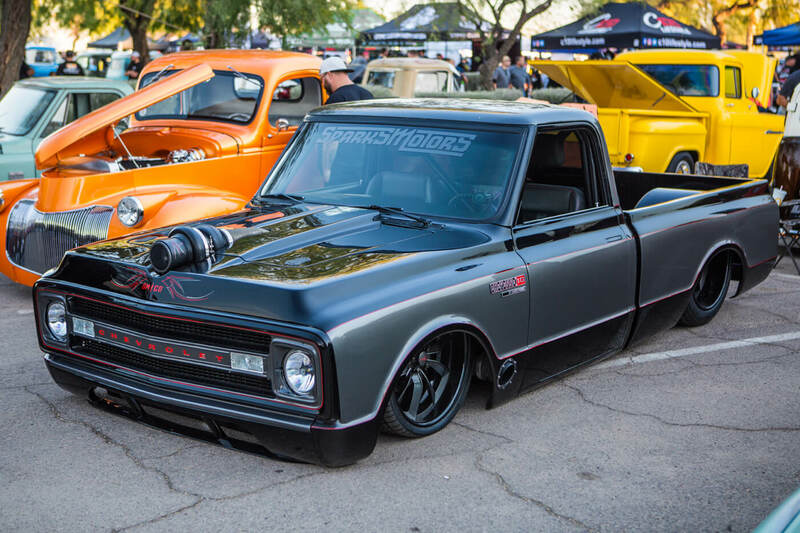 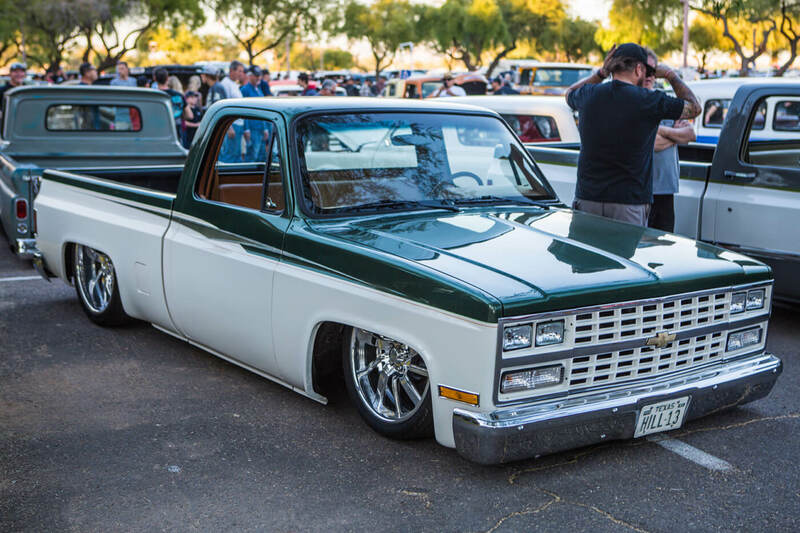 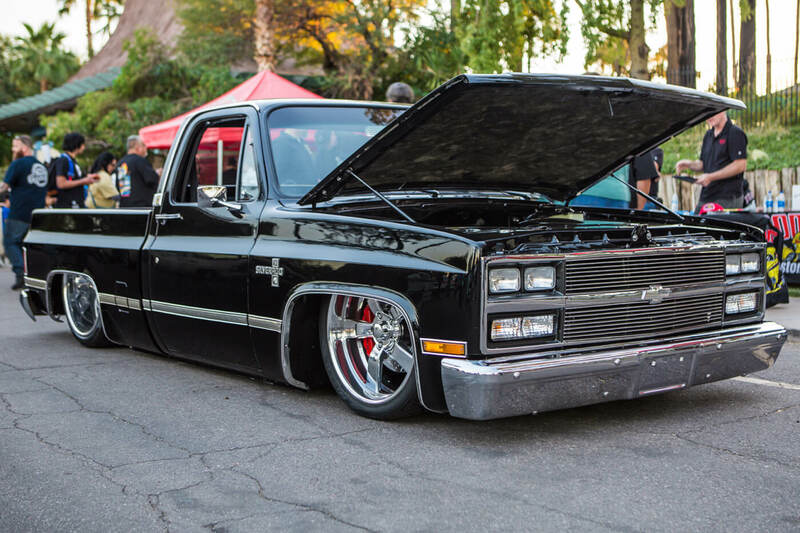 We had the chance to once again check out this killer event and here is our choice for the Top 12 trucks from this years event. 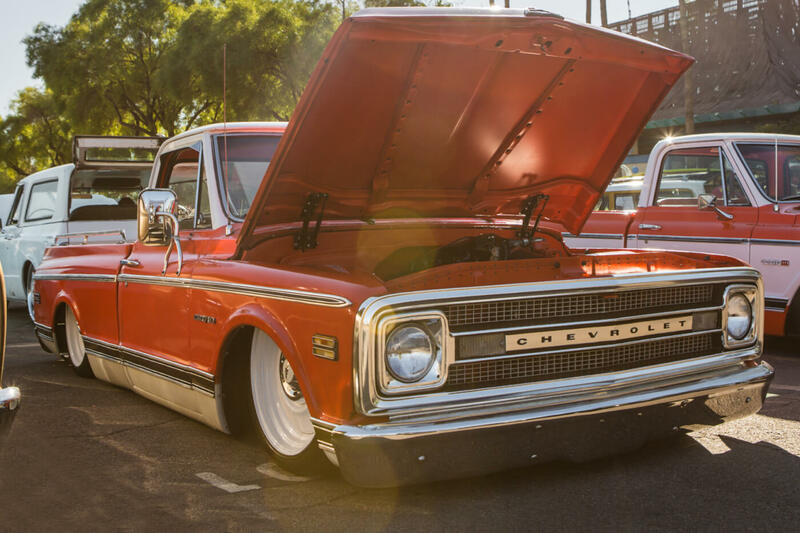 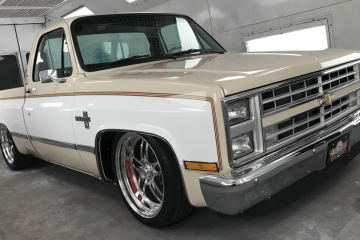 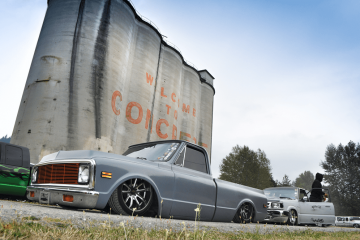 Product Showcase | All the latest parts for your C10! 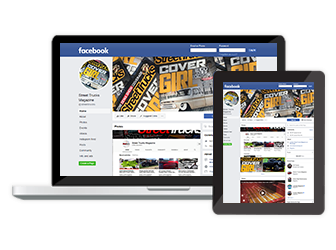 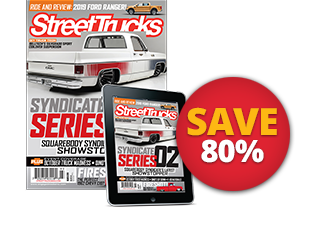 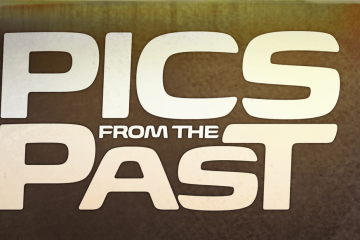 Get the latest trucks news, mods & reviews delivered right to your inbox!